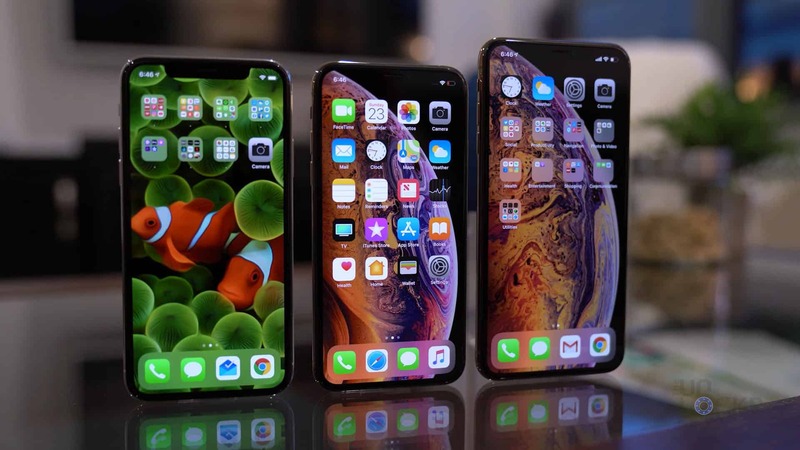 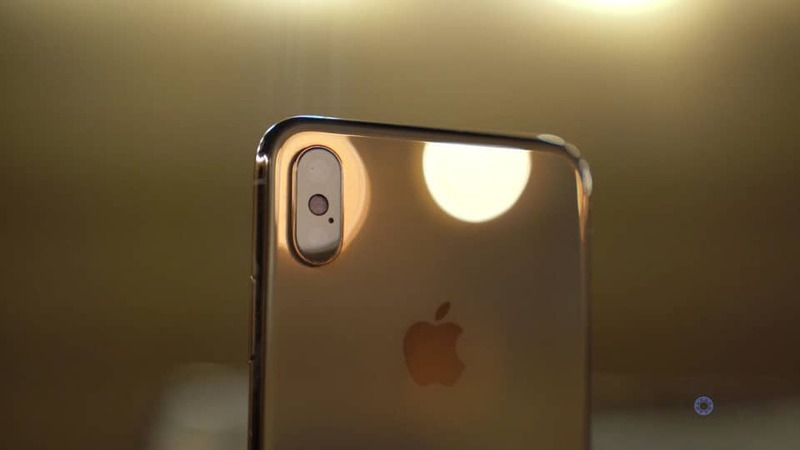 Apple just released three new iPhones and one thing is for sure, if you didn’t like the look of the iPhone X, well, you’re going to have to learn to. 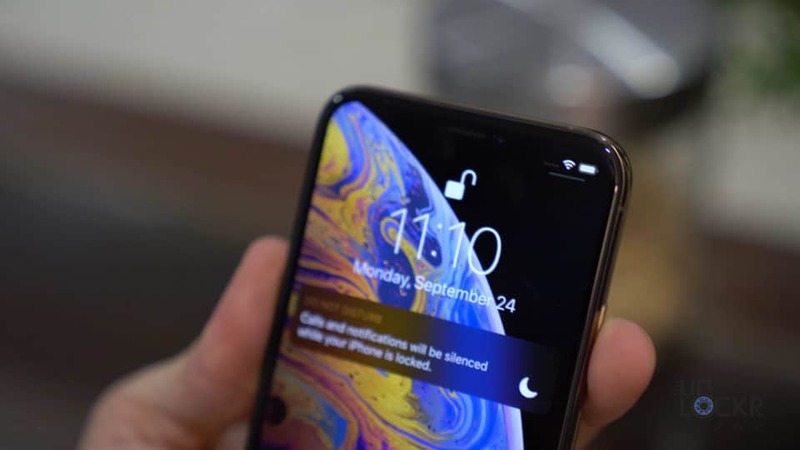 With that said, here’s the link to the iPhone XS walkthrough I posted yesterday and today we have the iPhone XS Max. 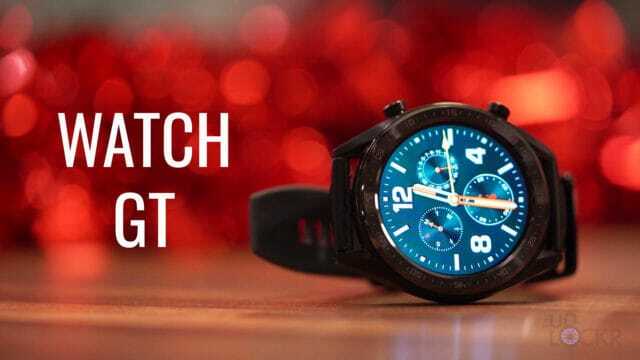 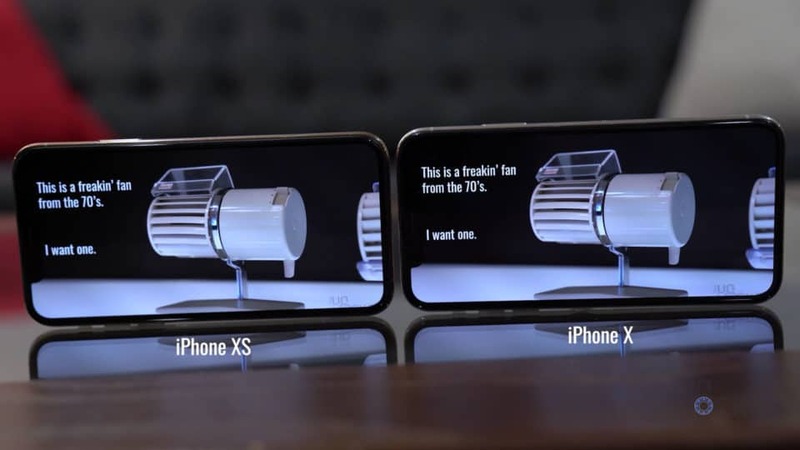 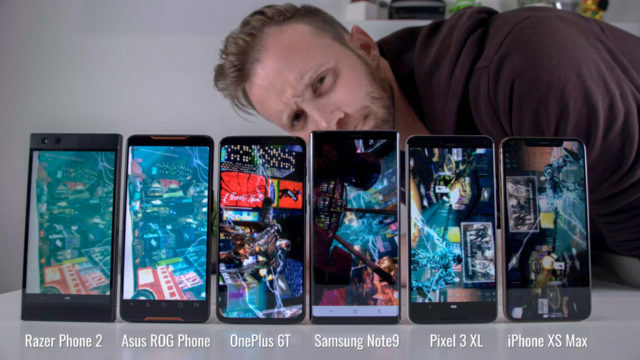 Fair warning to those that watched the XS video, this is going to be very similar since they are very similar devices. 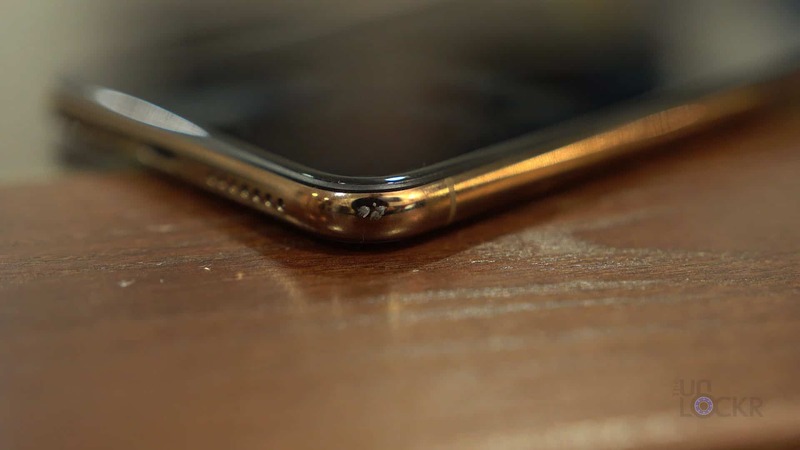 (Now, as I mentioned in my XS video, I can attest to is pretty strong as my XS Max slid off a high top table at a bar the first day I got it and committed suicide for no reason. 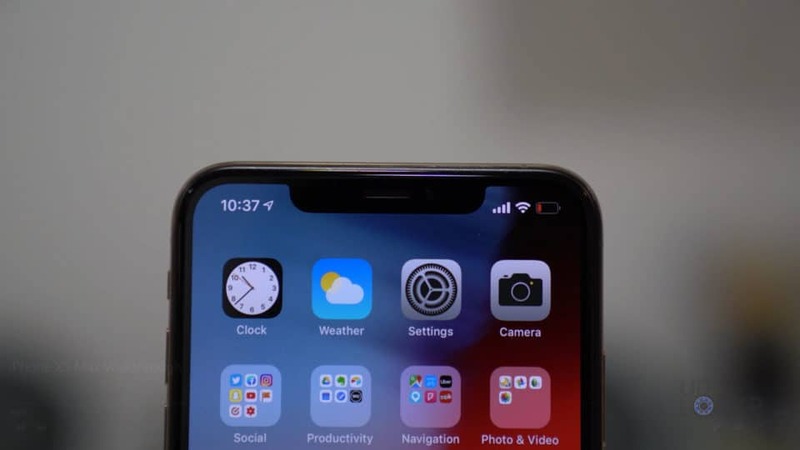 Both the XS devices seem more slippery than the X it seems to me if that’s even physically possible). 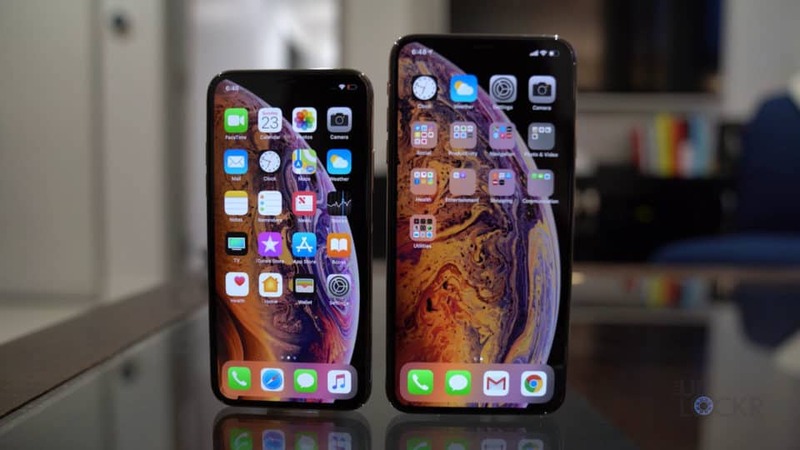 And since both the XS and XS Max are made out of the same materials I’d say they’ve both handle pretty well. 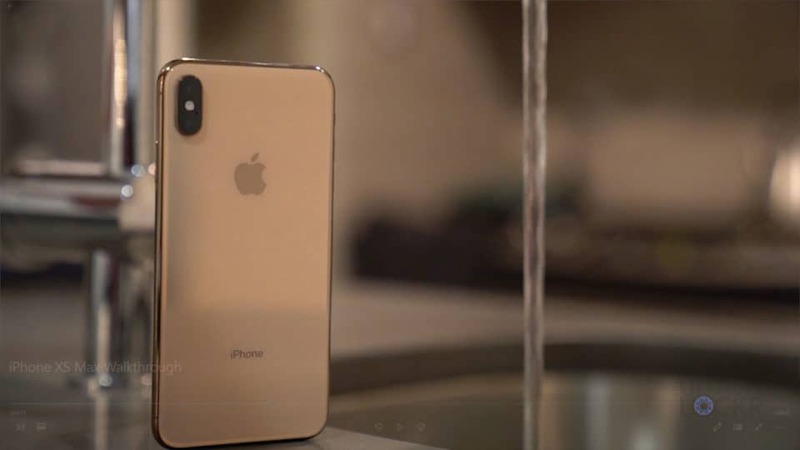 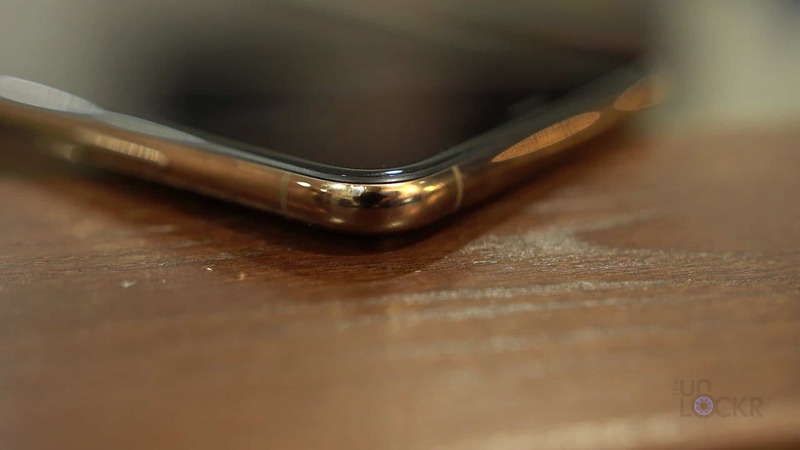 The XS Max comes in Silver, Space Gray, and Gold–with the gold being the color I have here. 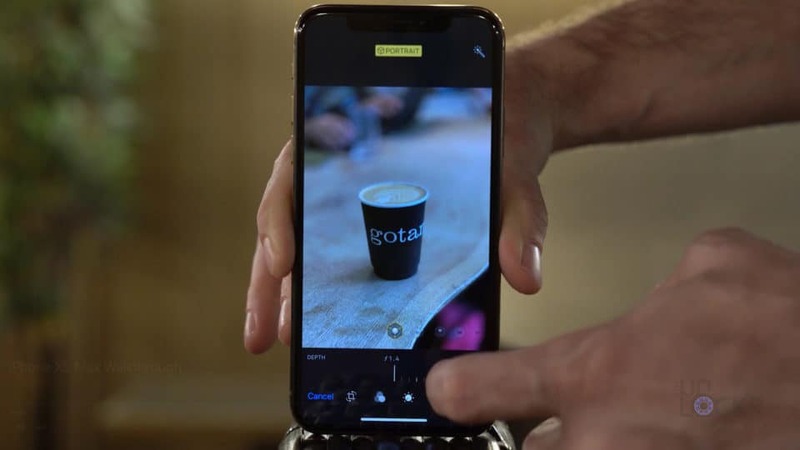 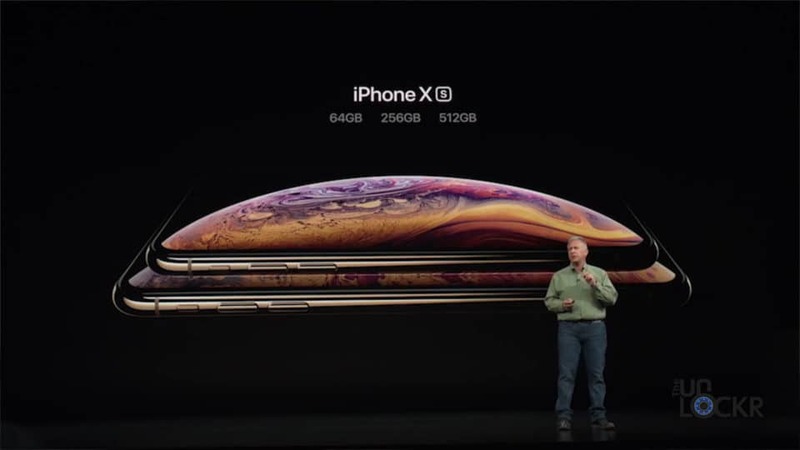 The XS Max comes in 64GB, 256GB, and 512GBs of storage with no expandable memory as usual. 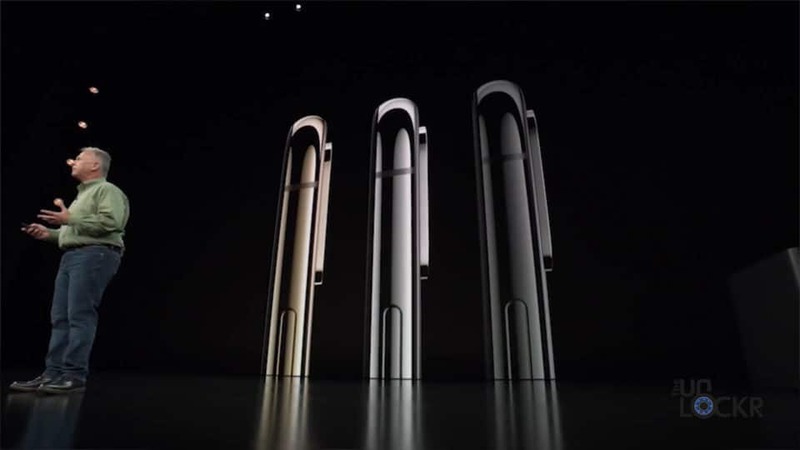 And there’s no getting around it, design-wise it is identical to the iPhone XS but just made larger and the XS is basically identical, in design in design again, to the iPhone X. 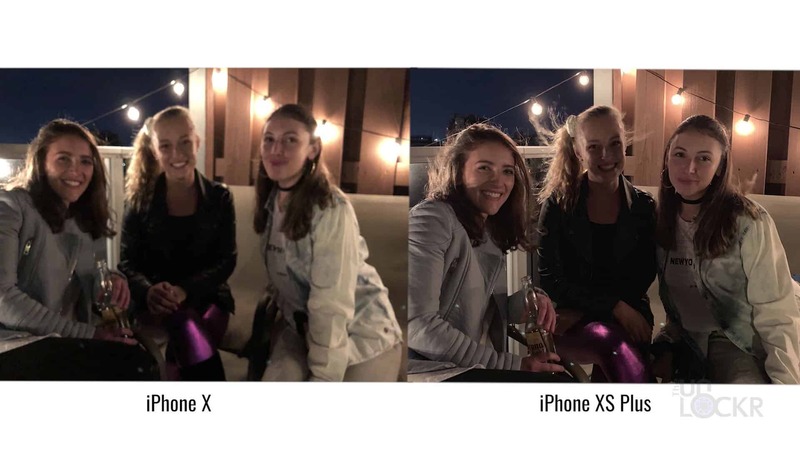 We have the same 7MP f2.2 front-facing camera that we had on the iPhone X. 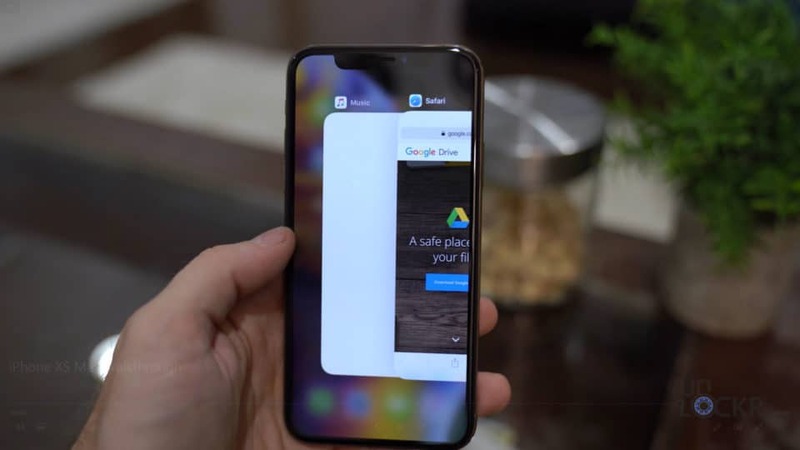 The screen beneath is a massive 6.5″ AMOLED 1242 x 2688 resolution 19.5:9 aspect ratio display capable of playing HDR10 content. 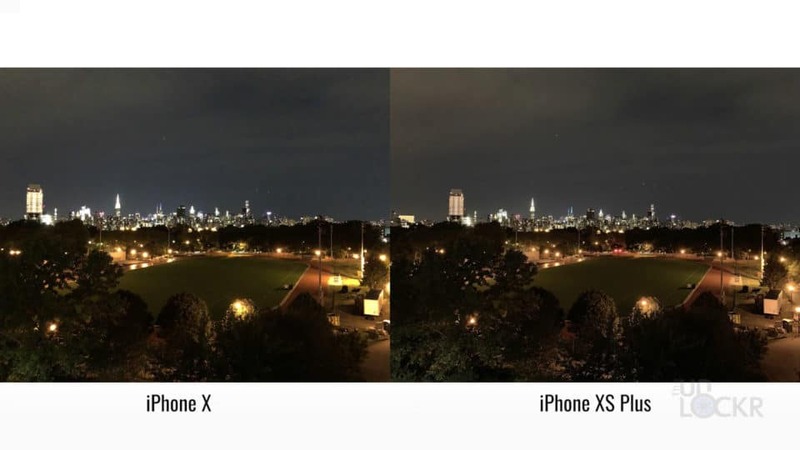 Because of this resolution and despite its larger size it has the same pixel density as the X and XS. 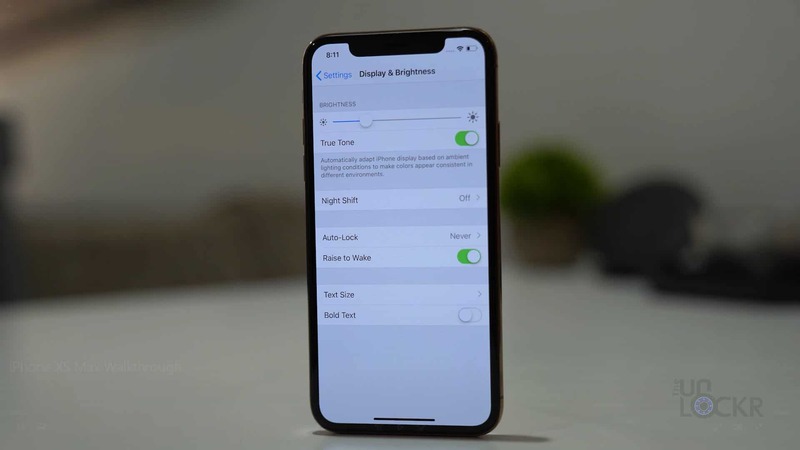 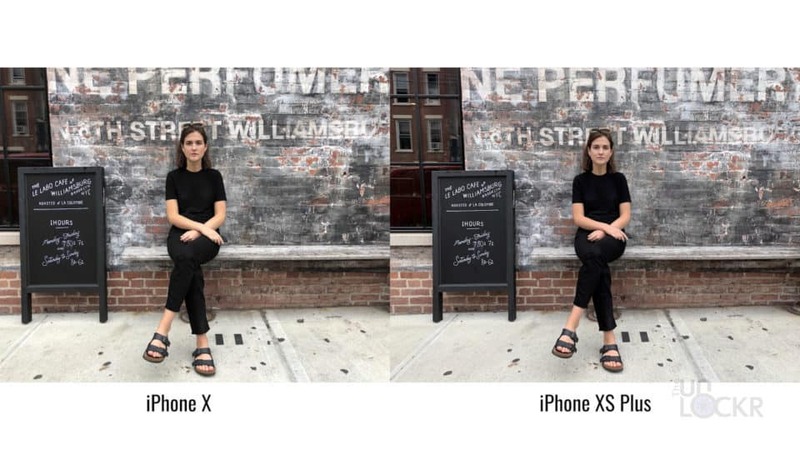 Apple also claims that the XS Max (and XS) can display 60% greater dynamic range than the iPhone X. 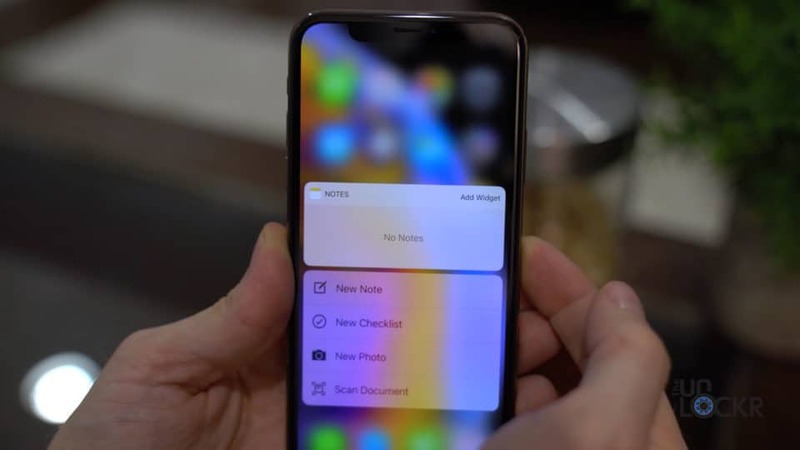 We still have the same Wide Color Gamut which shows more ranges of colors, a True Tone display which uses the ambient light to adjust the screen to be more color accurate, 3D touch, and our oleophobic fingerprint resistant screen. 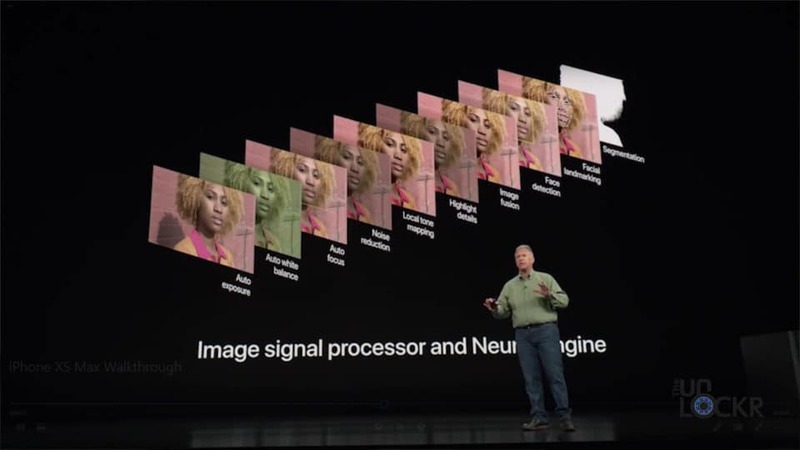 The facial recognition features are supposedly faster thanks to a faster software. 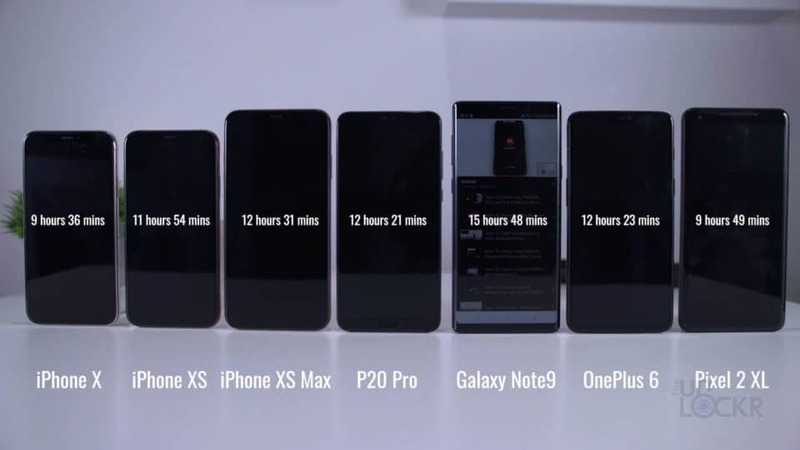 And, I have to say that in my testing, it is faster for sure. 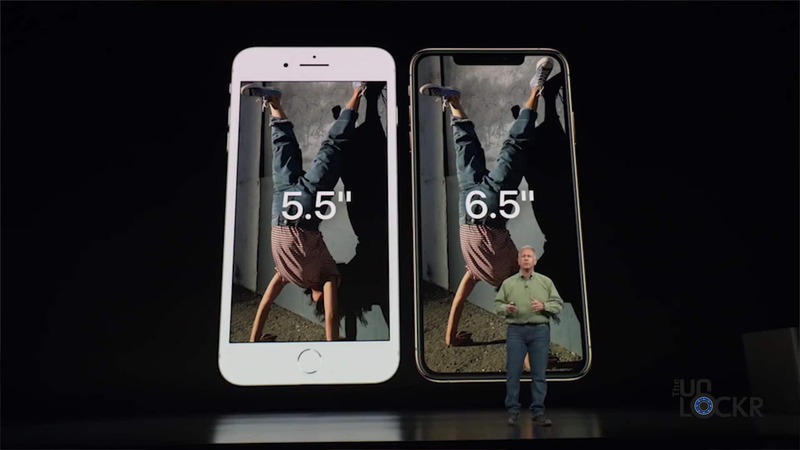 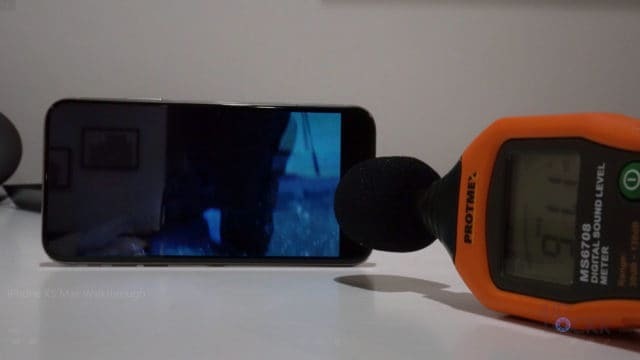 The iPhone XS Max is now IP68 instead of the IP67 of the iPhone X so that means 2 meters underwater for 30 mins versus the 1 meter before (although Apple still does not recommend testing this in any way). 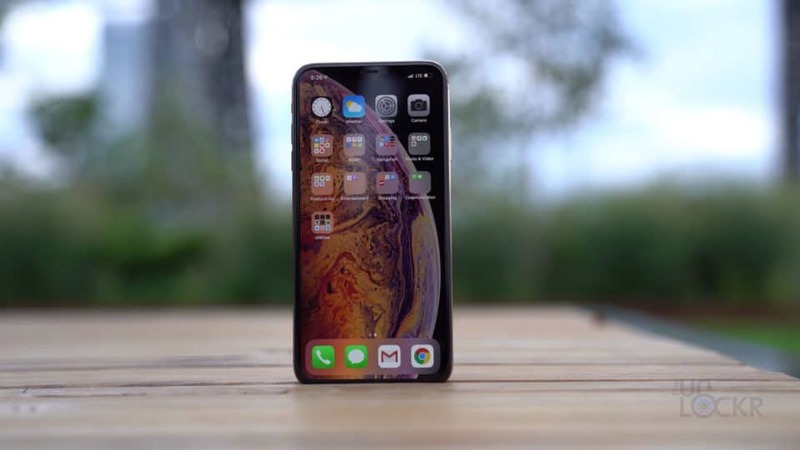 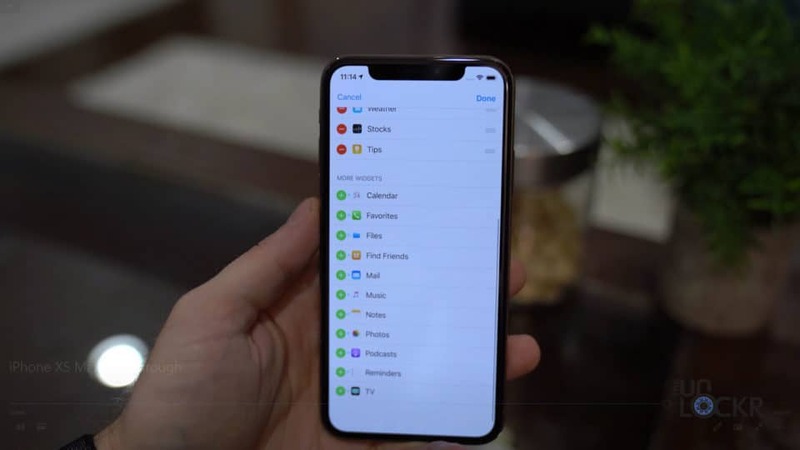 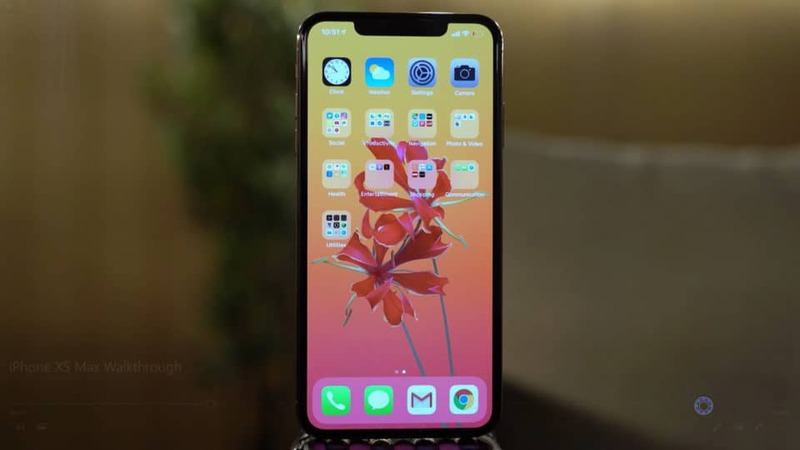 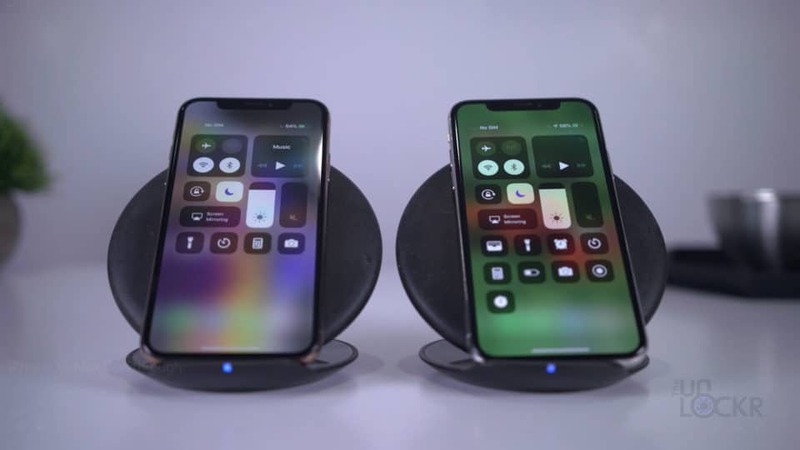 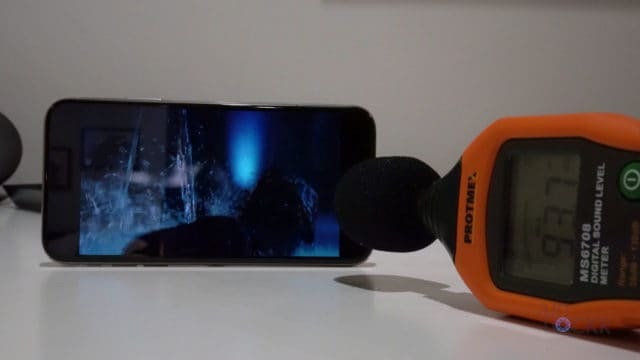 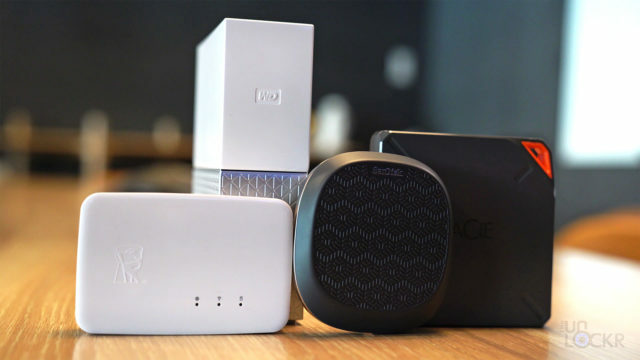 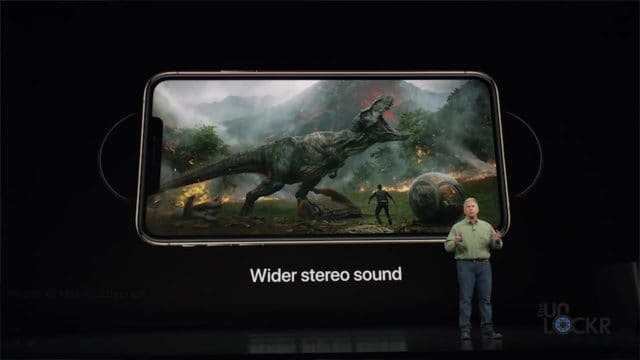 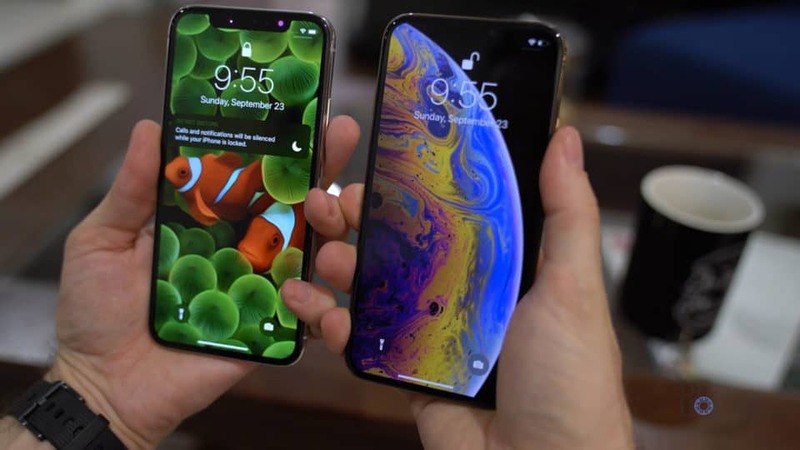 Sound-wise we have dual stereo speakers like the iPhone X but, according to Apple, they have “wider stereo sound” thanks to more powerful speakers. 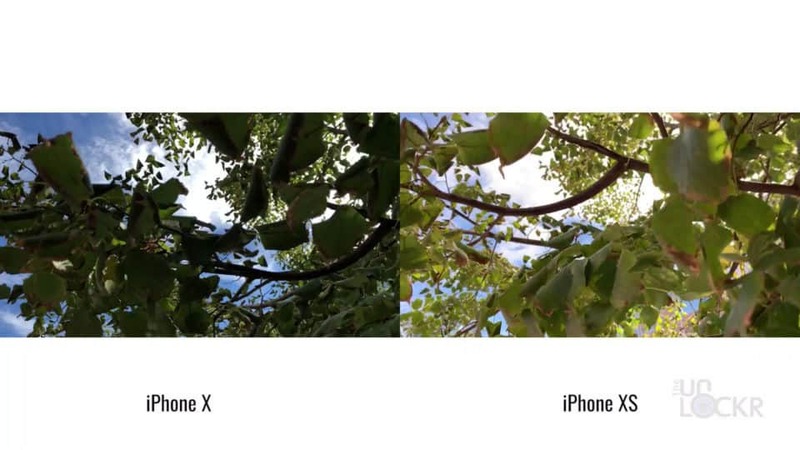 For the camera, we have a dual 12MP camera setup similar to the iPhone X, with one being a wide angle and one being a 2x telephoto. The difference is that they managed to put in a slightly larger sensor behind the lenses with slightly larger pixels. 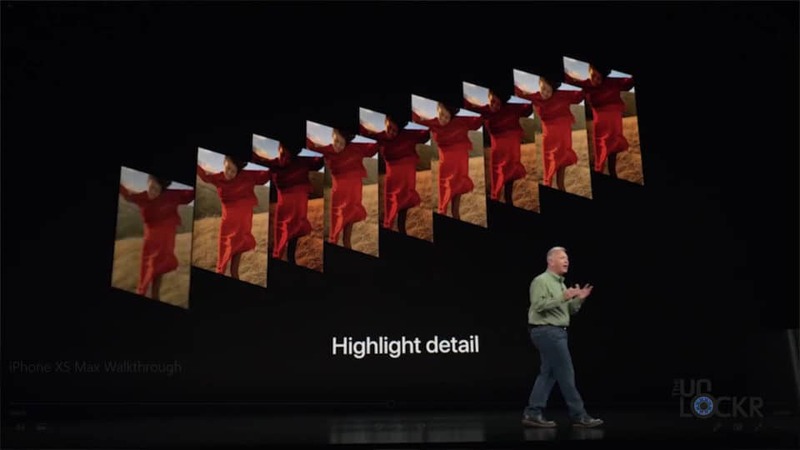 The iPhone XS Max has a 1/2.55″ sensor instead of the 1/3″ of the X and we have 1.4-micron pixels vs 1.22-micron pixels of the X. 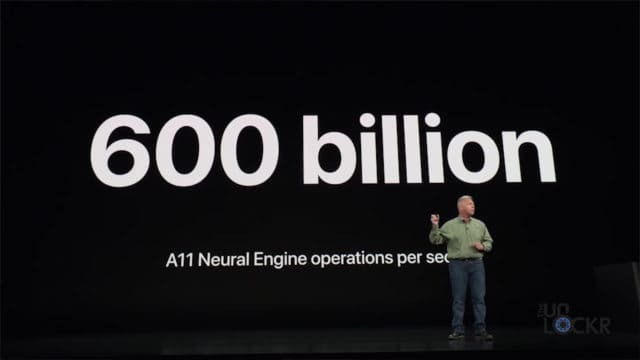 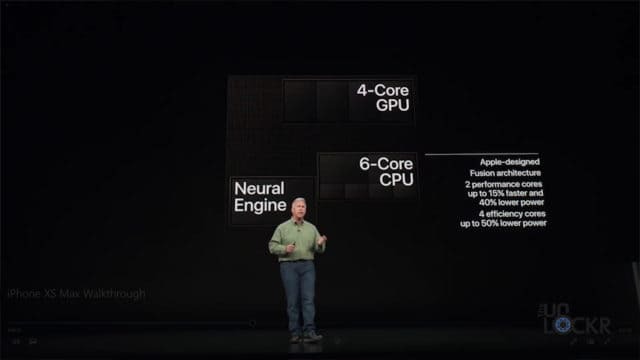 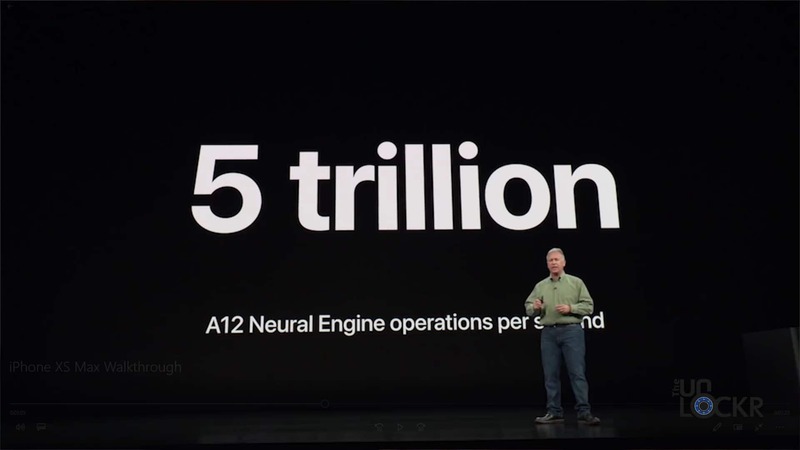 And Apple says this and the XS are the first iPhones to use the Neural Engine in conjunction with the ISP (image signal processor) to do facial mapping and automatically perform red-eye reduction since it can see where the eyes are, as well as better segmentation off hair and foreground vs background for portraits, etc. 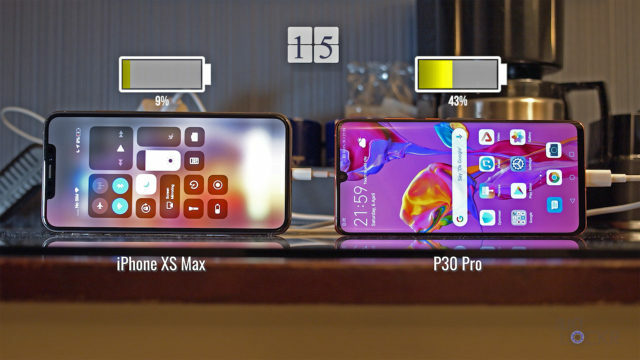 And they claim it has better wireless charging, as well. 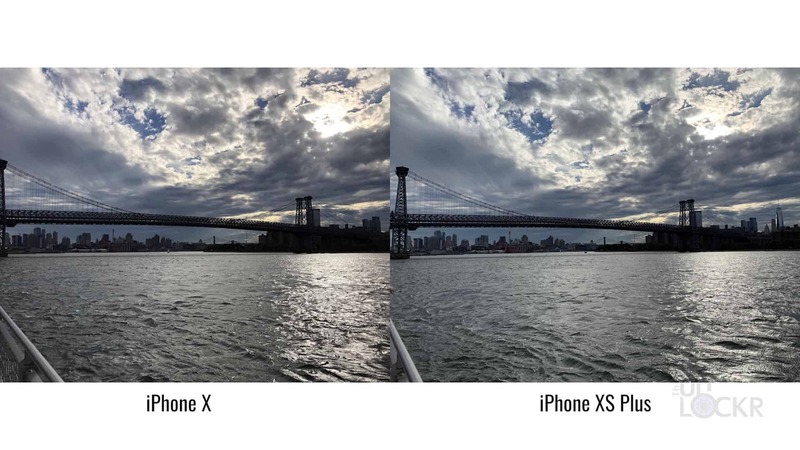 And, turns out it is up to 80% for the XS at least, but the X beats the XS to 100%. 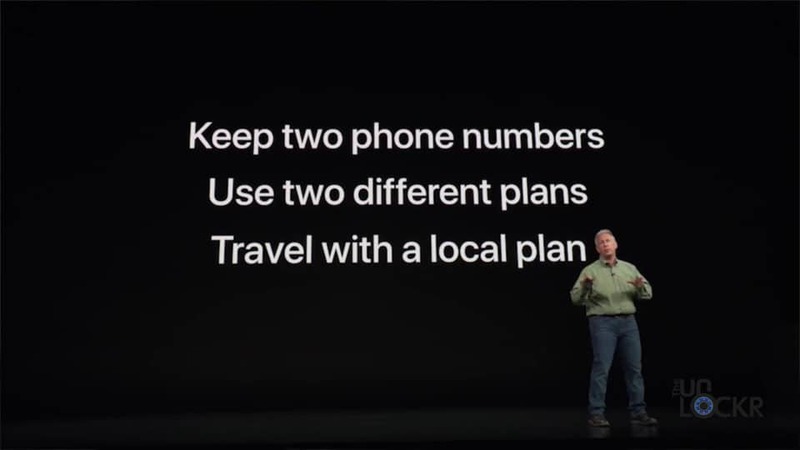 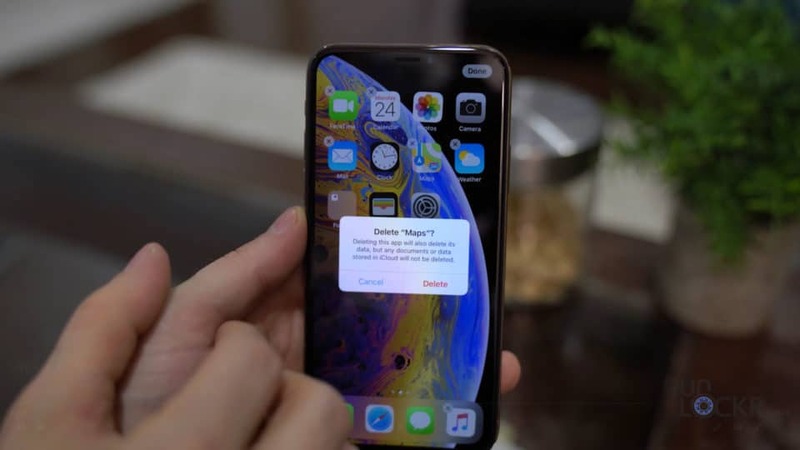 The iPhone XS Max is also dual SIM capable now, so you can use two SIMs with two phone numbers on the device at the same time. 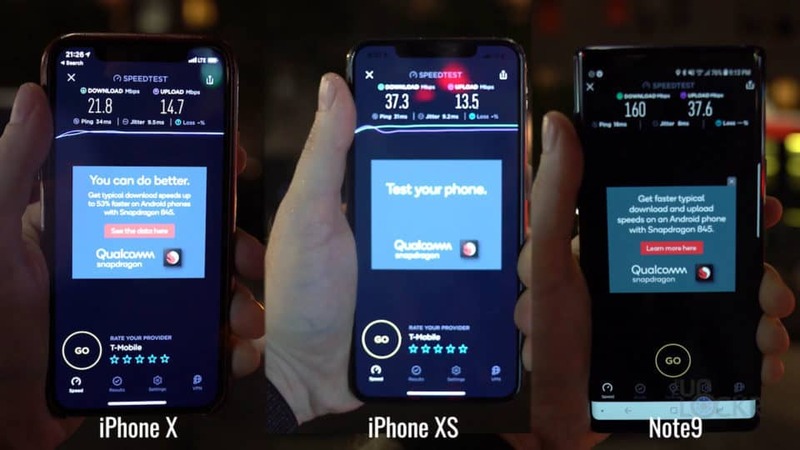 Something that’s a bit more important overseas where you might cross country lines and need a different carrier as you do more so than here in the US.